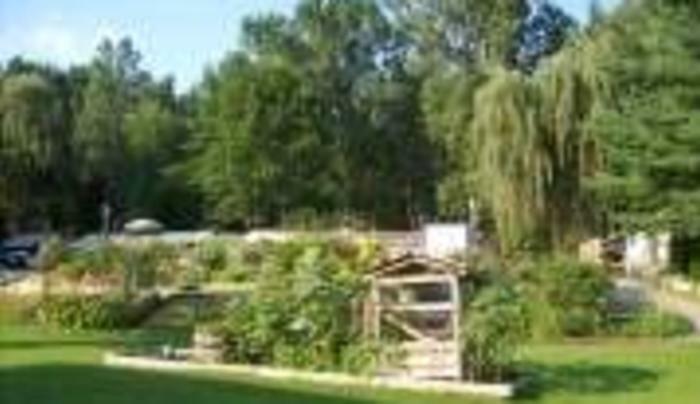 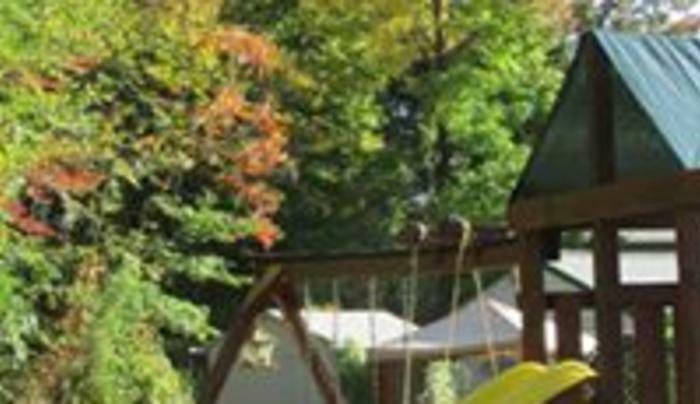 Welcome to Adirondack Sunrise Lodge, a small, family-oriented property located only a short distance from Lake George Village. 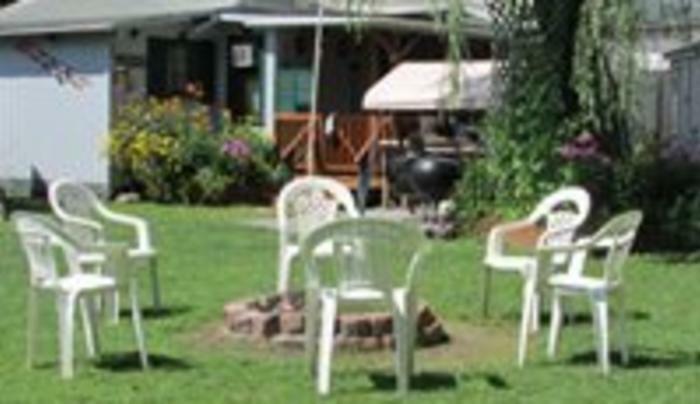 We offer clean and comfortable rooms and beautiful property, ensuring your vacation will be fun and memorable. 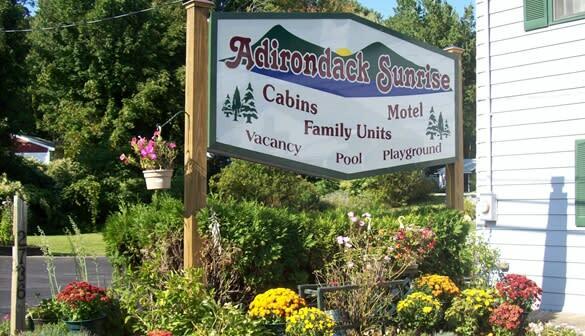 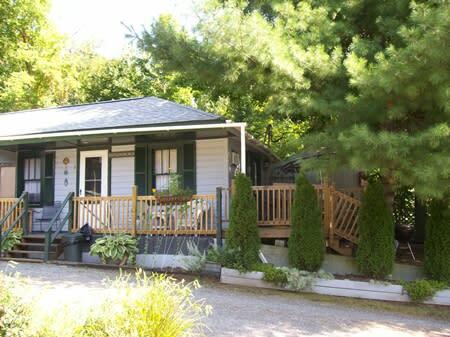 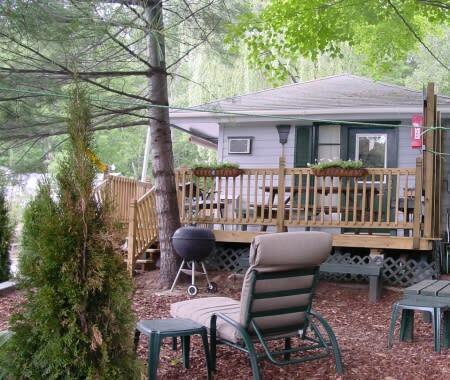 At Adirondack Sunrise Lodge, you'll find cozy and comfortable accommodations. 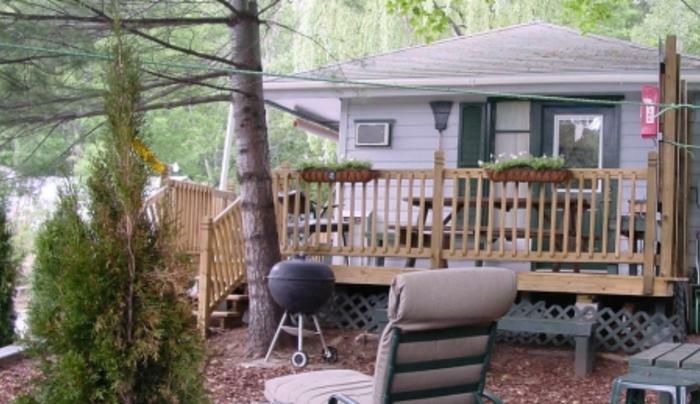 Each cabin/unit has an efficiency kitchens, an outdoor sitting area covered with a rain/sunshade tent, cable TV, a coffee pot, air conditioning, and more. 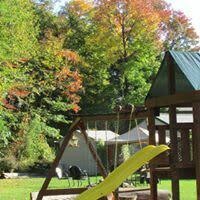 We offer lots of space for the kids to run around and an assortment of backyard games including our play set. 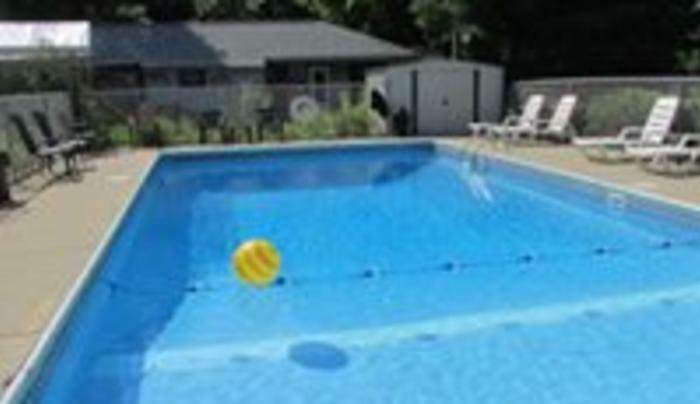 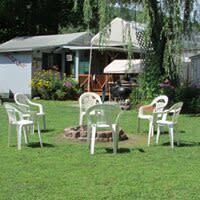 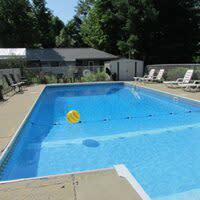 We also have a pool, fire pits to roast s'mores, and charcoal grills for your cook out. 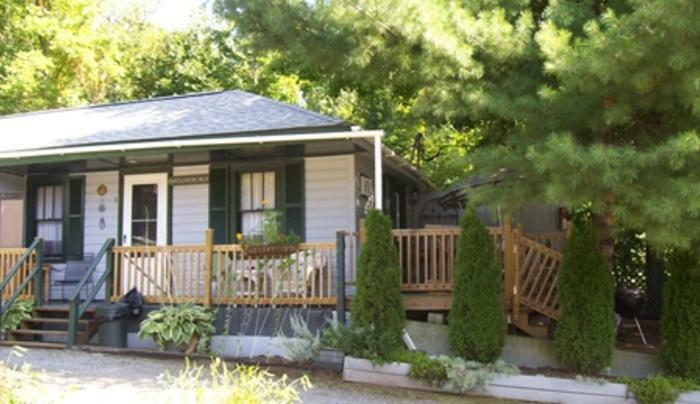 We are on the Greater Glens Fall Transit Trolley route.